Flosteer Valves have been proven in service application for over 35 years. 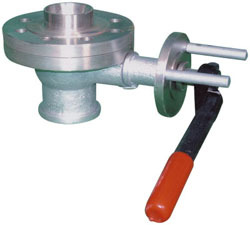 Flosteer Flush bottom valves (Tank valves) are designed to provide drainage and dead space free shutoff for reactors, vessels and storage tanks. 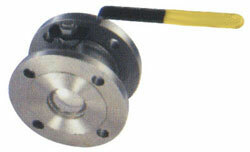 The dead space free shutoff is accomplished by placing the valve seat flush with the bottom of the vessel. This eliminates any buildup of product within the vessel nozzle itself.